Traveling through Croatia, Dalmatia or Dubrovnik Region offers immense and rich experiences to every visitor. From the coastal to the continental parts, Croatia's rich cultural heritage, combined with its magnificent natural beauties, make it the perfect place to spend your vacation at. The total land area of Croatia amounts to 56.610 km.sq / 35.336 sq.mi., with a population of approximately 4.9 million. It features a total land border of 1.778 km (1.110 mi.) stretching from the historic city of Dubrovnik in the South to the ancient Roman city of Pula in the North, encompassing a 1.278 km (789 mi.) section of the Adriatic Sea. 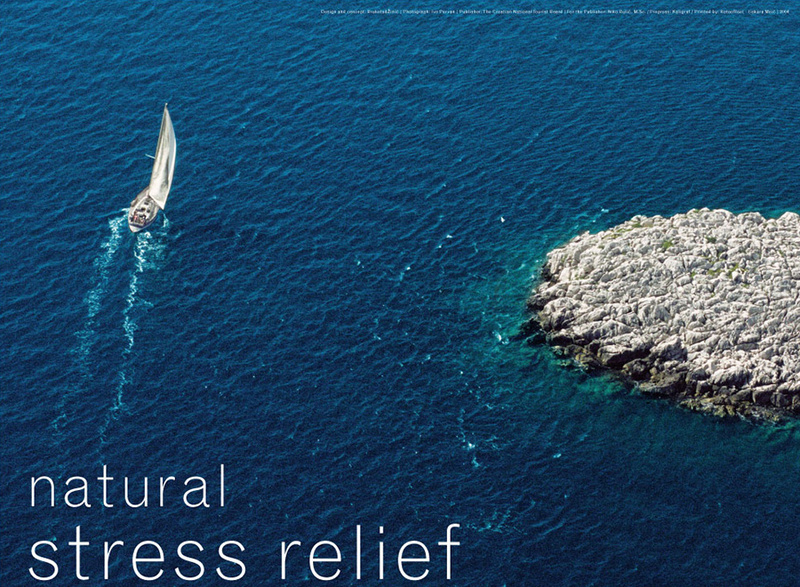 Spread like pearls along the coast, Croatia's 1.185 islands provide a magical paradise to be experienced and explored. July and August are the peak season months in Croatia and along the Adriatic coast. If hot days, busy beaches and lively night life are what you’re looking for this is a good time to visit Croatia. Accommodation soon fills up at the height of summer so booking early is recommended. Autumn is a good time to enjoy inland Istria and national park areas like the Plitvice Lakes and the River Krka. If you are not tied to school holidays, probably the best time to visit Croatia is during the “shoulder-season” months of May and June and September and October. Expect pleasant sunny days ideal for swimming in the sea and sunbathing, with all the tourist facilities up and running but lower crowds. The political system in Croatia is democratic with multiple political parties. The CROATIAN PARLIAMENT is a representative body of citizens and is vested with the legislative power in the Republic of Croatia. The Parliament, as the oldest state institution, has been advocating, guaranteeing and protecting Croatia's statehood and national interests throughout centuries. Since 1990 the Croatian Parliament has been a democratic multiparty parliament. Croatia is a very suitable travel choice if you plan to travel with children. Besides budget hotels and children-friendly hotels, private accommodation present a natural choice. Arrangements with your hosts can be arranged in order to suit your family habits. Having generally more living space available, together with the option to have your own kitchen, is also an advantage. Ideal for families looking for convenient, safe, economical transportation to and from Dubrovnik airport. You can arrange your Dubrovnik airport transfer quickly and easily, and you can rest assured that one of our English-speaking drivers will be ready at arrival to take you straight to your destination with no waiting around. Details about traveling by car, sea, rail, plane or bus, together with visa regulations, customs and other travel related topics can be found at our transportation section.